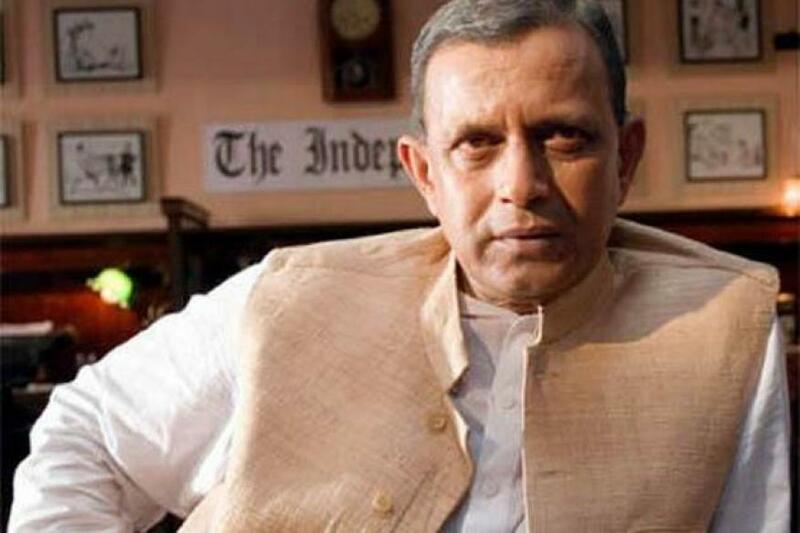 Mithun is implicated in a Ponzi scheme run by Saradha Group whom he represents which collapsed duping investors of millions. 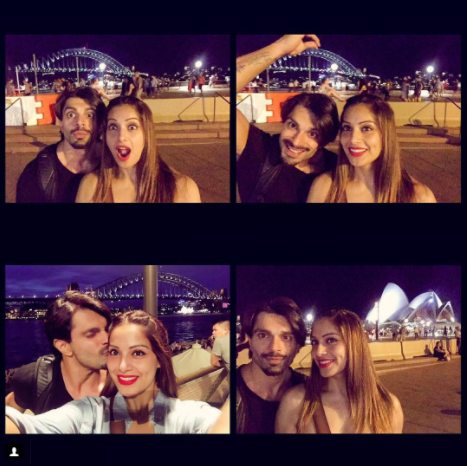 Bipashu Basu and husband, Karan Singh Grover give us serious relationship feels! 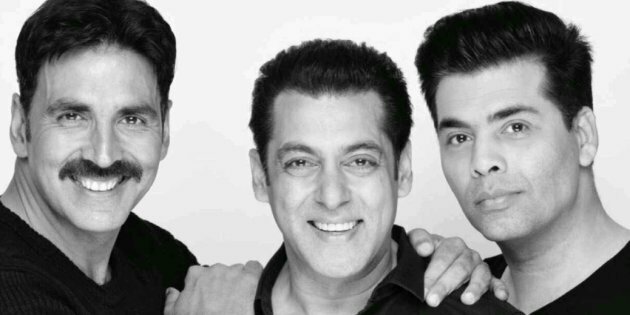 Akshay Kumar In KJo, Salman Movie! The yet-untitled film will also mark the debut of Anurag Singh. There is always more than meets the eye. Aamir Khan may be awesome, but it is nearly impossible to have achieved what he did in such a short time. PC will turn heads again with yet another starry red carpet appearance at the Golden Globes! Anjali Lama from Nepal has become the first transgender model to bag the opportunity to walk at an Mumbai Lakme Fashion Week. Wipe your slate clean; mentally, physically, and spiritually. We’ve picked out 30 of the top Twitterati in South African Indian internet that you should follow.